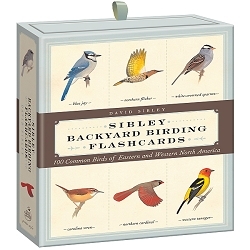 A must have for hummingbird enthusiasts of all ages! 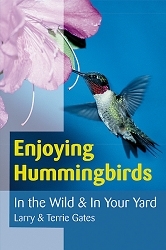 The Complete Guide to Attracting, Identifying, and Enjoying Hummingbirds! 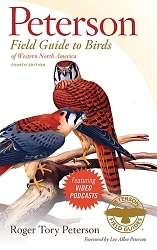 This beautiful guide will make it easy for you to attract these tiny jewels to your yard, identify them, and understand their fascinating and varied behavior. Hummingbirds are amazing creatures found throughout North America. 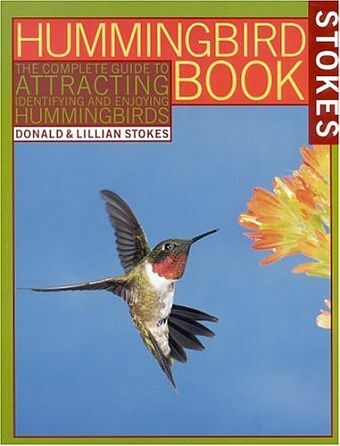 In Stokes Hummingbird Book, you'll find everything you need to know to attract hummingbirds to your backyard sanctuary. 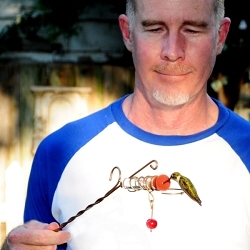 Discover amazing facts about hummingbirds, such as how fast they fly and how much they weigh. 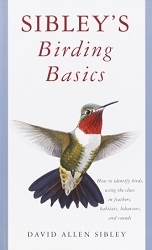 Become an expert on hummingbird behavior, including flight displays, breeding habits, and feeding. Use the section on hummingbird gardening to learn what flowers to plant in each area of the country. 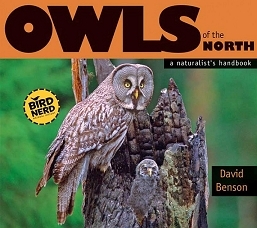 After attracting these tiny guests, the large color photographs and range maps will help you identify and locate them. You can photograph them using the guidelines for photographing hummingbirds. You will be given information on how to select the proper feeders, what to use in them, when to put them up, and when to take them down. 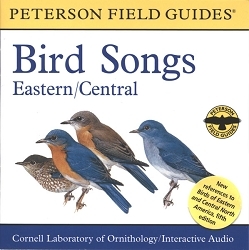 This work will make it easy for you to attract these tiny "flying jewels" to your yard, identify them, and understand their fascinating and varied behavior. 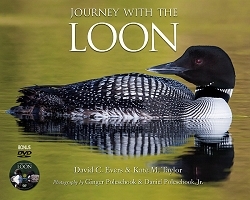 A special section on attracting orioles, with photographs of and behavior guides for each of the eight found in North America, is also included. 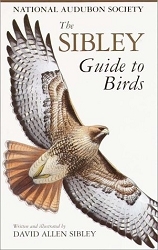 89 pages, paperback, 8.5" x 11"